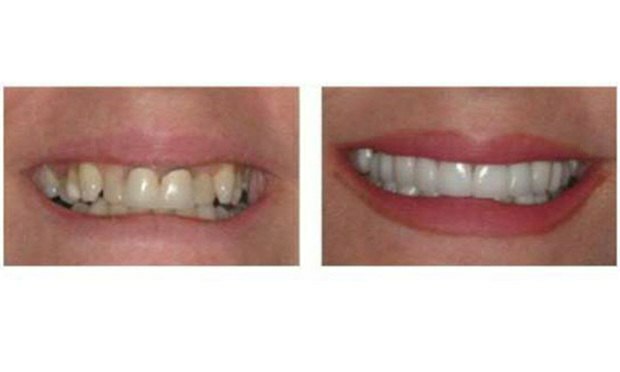 Dentist Mitchell A. Pohl filed the copyright suit after discovering before-and-after shots of his patient's teeth on the websites of seven other dentists. In 2004, Mitchell Pohl captured before-and-after shots of a patient, referred to as “Belinda” in court papers, for his Boca Raton cosmetic dentist surgery website. A Kickstarter campaign to digitally remove a “painfully on-the-nose metaphor” from the end of Martin Scorsese’s Oscar-winning film was quashed by Warner Bros. Entertainment over copyright infringement claims.